Whether it is fundraising for the range of causes we support or simply promoting our Club to the community, our members get involved in organising or volunteering at a wide range of events and activities ! Some of these have been long traditions for our Club and others are just starting. You can get involved as a participant (where applicable booking links to events are provided below when open) or, of course, if you wanted to join us as a member we would love to have you as part of the event crew ! In it's 16th year in 2018, our Annual Charity Golf Day attracts a wide range of local business owners and their employees looking for fantastic sponsorship and networking opportunities and a chance to make a difference. This day has become one of the premier Golf Days on the Gold Coast. 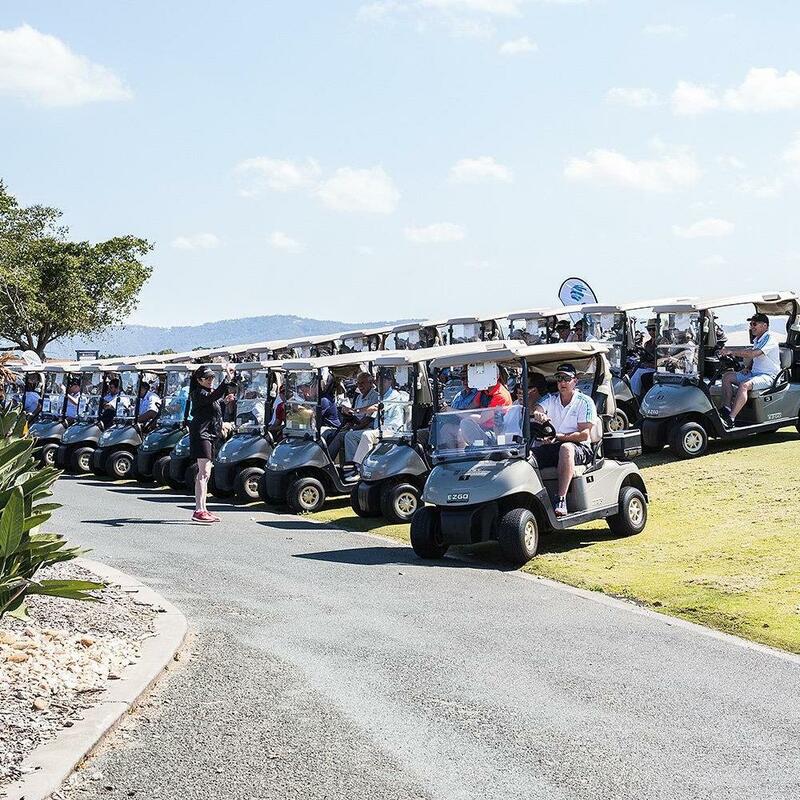 Players compete for a range of prizes, including a chance to win a car for a hole in one, as well as competing for the Tony Brinsdon Memorial Cup (named in honour of a late club member who was a driving force behind the day). To date this event has managed to raise over $200,000 for a range of causes including disease prevention and eradication, youth homelessness and supporting victims of domestic violence. THIS EVENT WILL RETURN IN 2019 ! BOOKING LINK WILL BE PROVIDED ONCE AVAILABLE. Please join us for a magical evening of fun, frivolity, fine dining and fundraising to support the construction of our very own Hope Island Memorial. Enjoy the evening with guest speaker, former Premier of Queensland and Australian Army Major Campbell Newman. Be entertained by the Popera Belles, and appreciate the range of auction items and raffles available, including a bottle of Penfolds Grange. 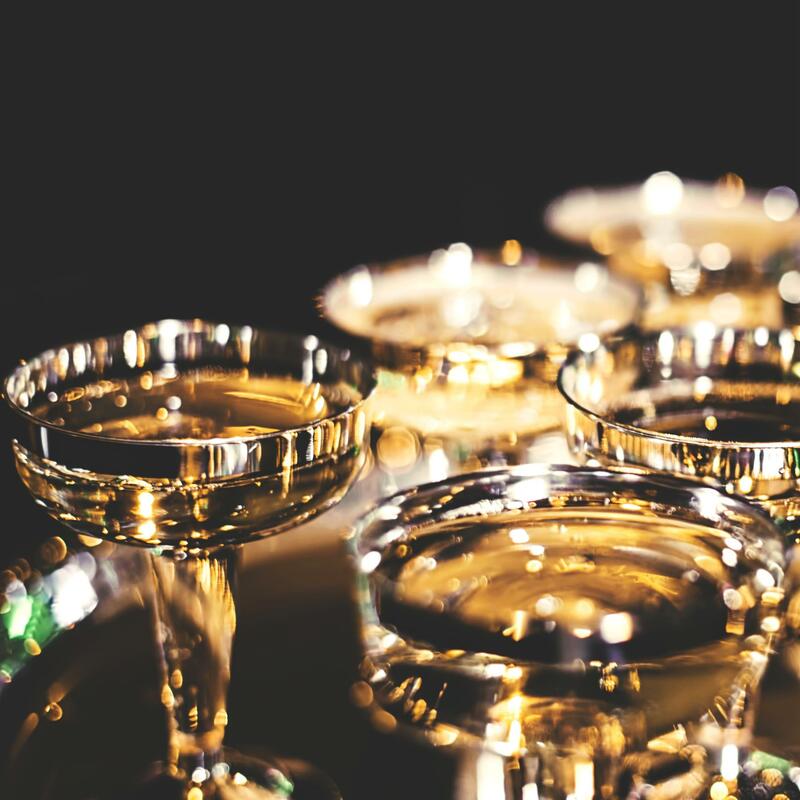 $150 per ticket, including champagne on arrival, three course dinner and two complimentary bottles of wine per table. 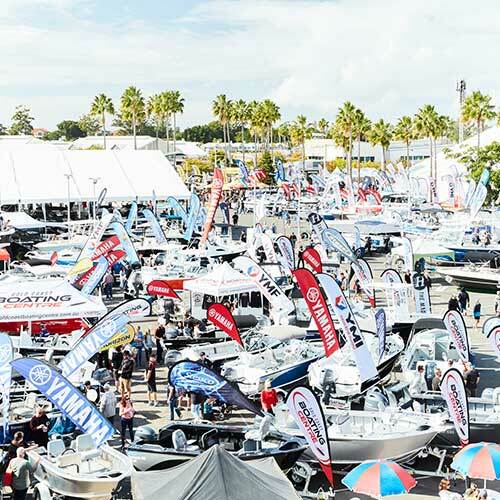 Run over a 4 day period the Sanctuary Cove International Boat Show is one of the biggest in the Southern Hemisphere. Our club has served thousands of hungry and thirsty visitors at the show for many years from our BBQ tents and we are very grateful to the organisers for the opportunity to continue to do so. The event has served as a major fundraiser for a range of the key causes our club supports, including Disaster Aid Australia and, more recently, the Malaria Vaccine Project. THE NEXT EVENT IS ON FROM 23-26 MAY 2019 SO COME DOWN AND SEE US WHEN IT IS ON ! The first annual Rotary Club of Hope Island Buggy Parade was in December 2017. The many golfers in our local community and others using golf buggies to travel around the local area provided an opportunity to big to pass up. 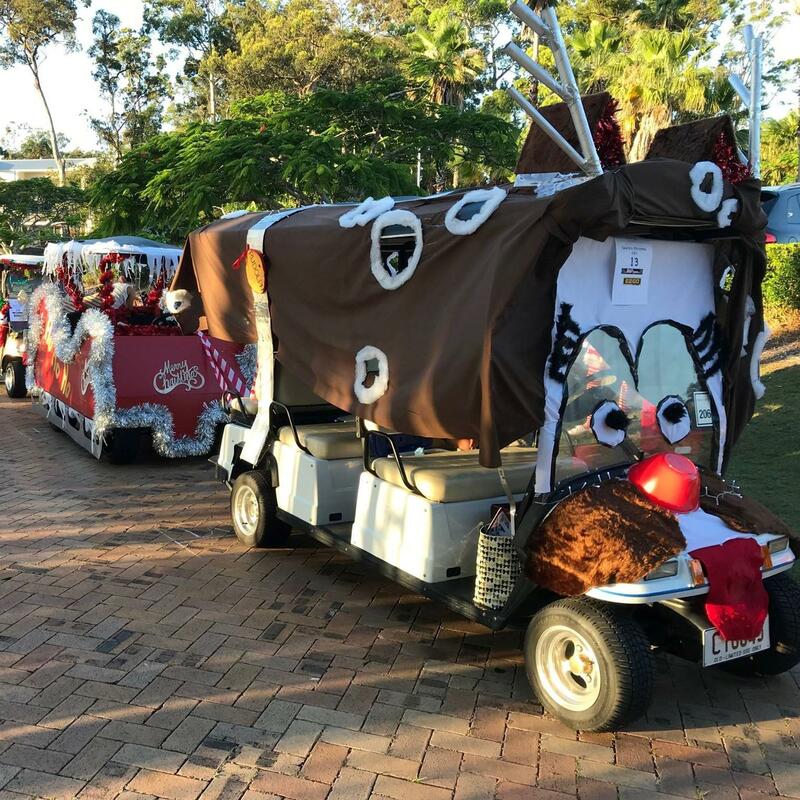 The Buggy Parade is a chance for the Hope Island community to come together and enjoy a parade of amazingly decorated buggies, meet Santa and enjoy a sausage or two at our club BBQ ! There are prizes for best buggy, and many others ! AFTER A VERY SUCCESSFUL EVENTS IN 2019, THE PARADE WILL RETURN IN 2020 ! BOOKING LINK WILL BE PROVIDED ONCE AVAILABLE. The Gold Coast is renowned for the range of sporting and cultural events that it runs. Our members can be seen out and about at some of these, including the Gold Coast Triathlon. It often also provides an opportunity for us to volunteer alongside students from our Interact Club.